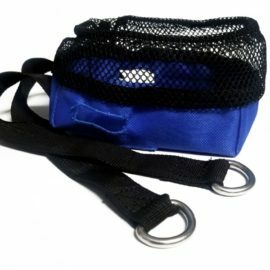 Extra heavy-duty retractors are the pinnacle of durable products for your outdoor adventurers and work tasks. 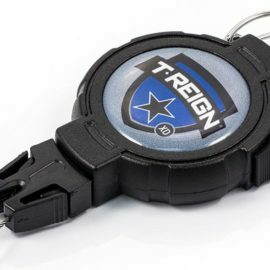 These retractors will enable you to keep your tools, devices and other gear on you at all times while knowing they are completely secured and safe. They can be fitted onto a rucksack, a bag, a belt or some other items of clothing as you prefer. These products are the ultimate in combining practicality, convenience and unbeatable durability. 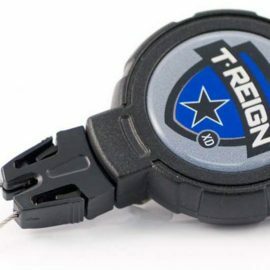 In fact, they are so durable that their relatively low cost can easily be considered more of an investment than a purchase – they’ll be sticking around your outdoor arsenal for years to come. 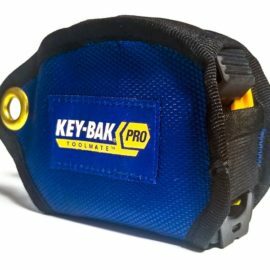 They are even impact and water resistant and therefore ideal for those that work outside in unpredictable weather conditions. 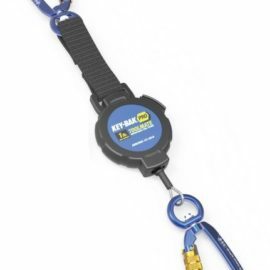 Most employees who work outdoors on building sites will benefit from these extra heavy-duty retractors. Their designs can vary and may be fixed to your rucksack or clothing items via different methods, including Velcro, karabiner or spring clip fixings. We urge you to research our products for these features so you get the most suitable retractor for your needs and to meet your preferences. 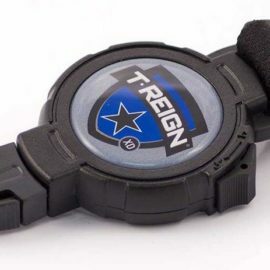 Their durability is warranted through a polycarbonate structure and an immensely strong Kevlar cord. The cord slides out and retracts smoothly so you can access your items without fuss. Browse through our extra heavy-duty retractors and find one you prefer. Or, take a look at our other retractors of similar durability and equal quality. There is definitely a retractor in our lot for you or your workforce!